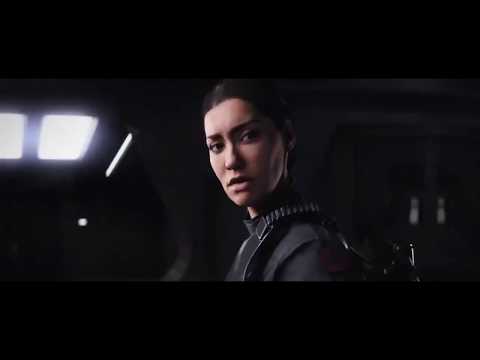 This is my first post on here so I thought I would share my creation of Battlefront II campaign trailer recut and in the style of The Force Awakens. I'm trying to get into the gaming industry as a trailer maker and I had a lot of fun with this project. I learnt a great deal about trailer composition as I studied The Force Awakens trailer very closely.